Wintertime means basketball in our house! Our two little players love the game and we are having a Basketball Party to celebrate them! We love to watch them running up and down the court as they learn teamwork and good sportsmanship. To celebrate their hard work on the court we honored them with a Slam Dunk Basketball Party! 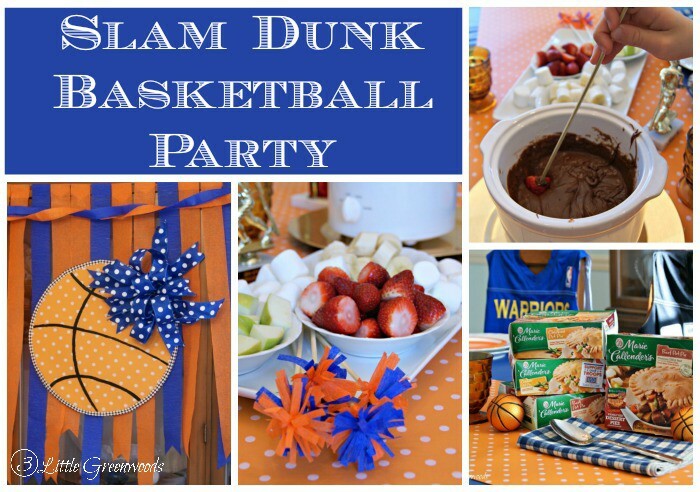 Let me show you how I created an easy Slam Dunk Basketball Party for our little players. 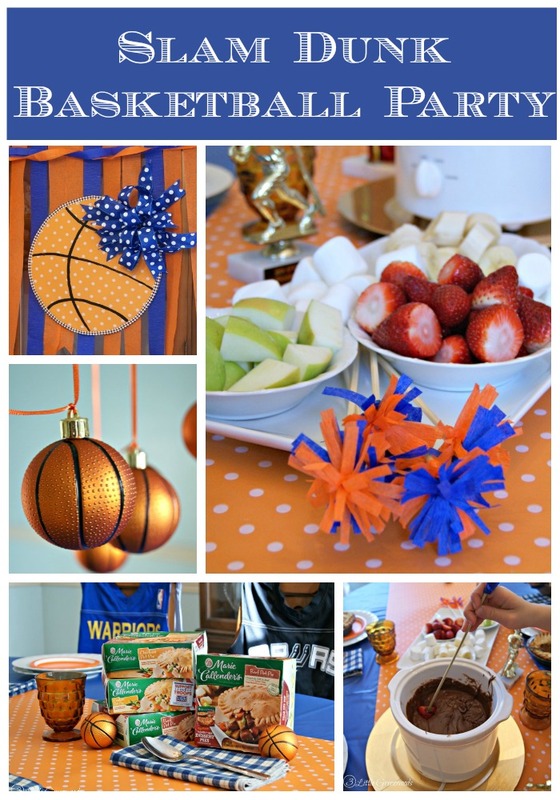 A royal blue plastic tablecloth topped with an orange polka dot craft paper table runner sets the basketball party color scheme. Little Boy is always my decor helper. He insisted we include their baseball trophies on the basketball party tablescape. I love how inexpensive orange paper plates pop against the simple white dishes. 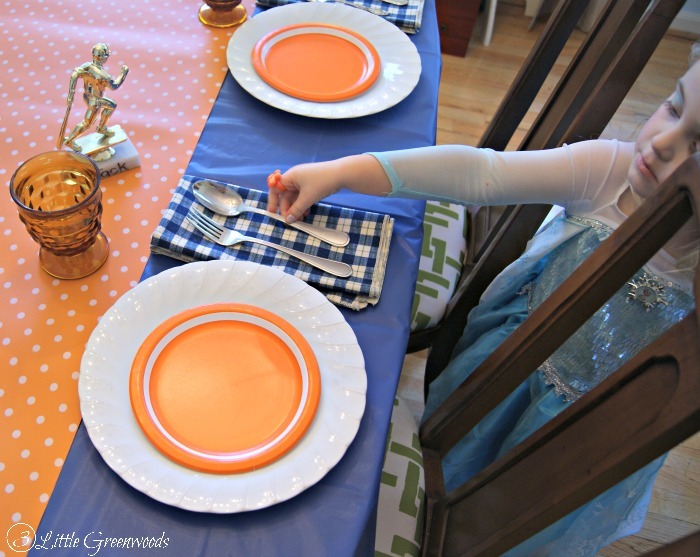 Thank goodness Elsa graciously agreed to help set the table. 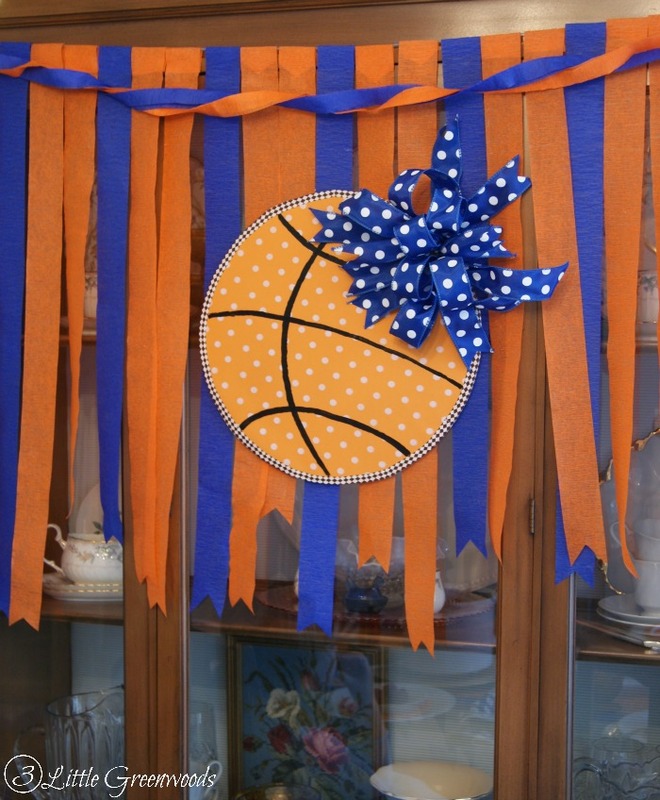 The china cabinet got festive with a banner made from crepe paper streamers and a fun Slam Dunk Basketball Door Decor. Promise to share that tutorial soon! Hitting up the after Christmas sales is a planned event on my January calendar. I may have startled a little old lady with my shriek when I found these basketball ornaments in the 90% off section. Hanging them from the chandelier adds a fun vibe basketball party. 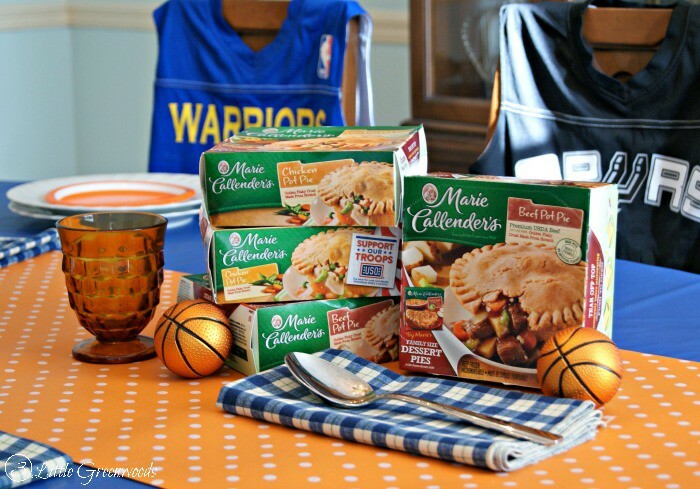 To make our Slam Dunk Basketball Party was easy as possible we choose to celebrate with Marie Callender’s Pot Pies. 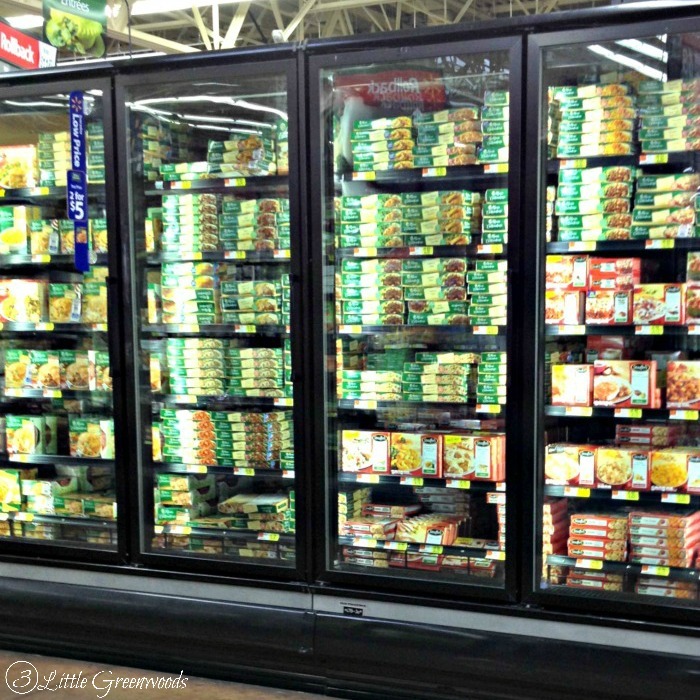 As a busy mama with always hungry boys, I love the ease of serving these to our family. The children loved popping the golden, flaky pie crust in their hungry mouths. 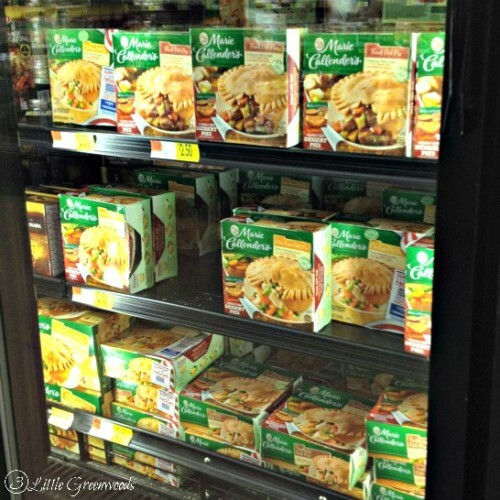 My favorite part of Marie Callender’s chicken pot pies is the homemade gravy. It is delicious mixed with vegetables and all white-meat chicken. Every taste feels like homemade goodness. I paired them with simplest dessert I have ever made: Two Ingredient Chocolate Fondue! 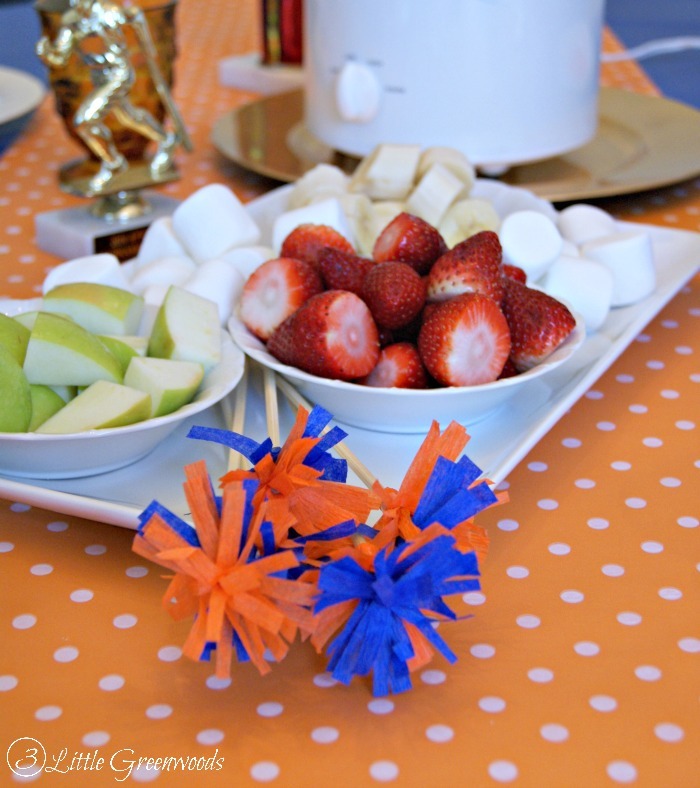 Paired with a variety of fresh fruit and marshmallows the chocolate fondue was the perfect sweet treat for our Slam Dunk Basketball Party! 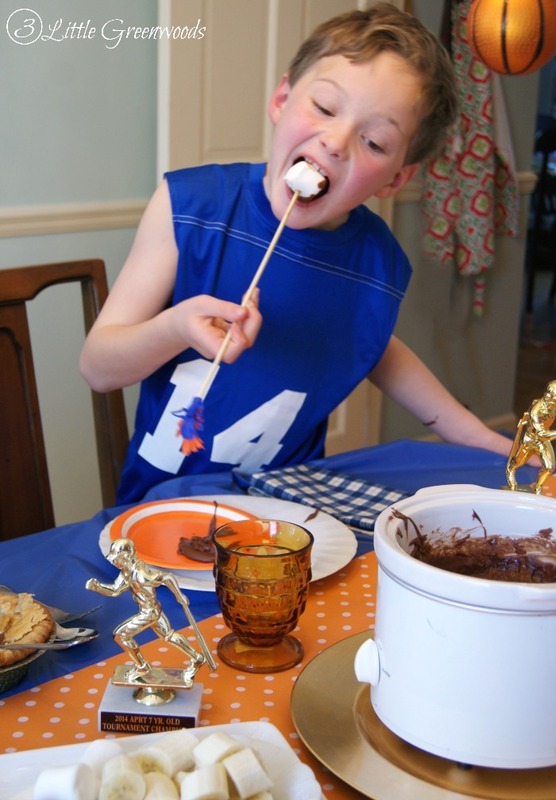 The chocolate fondue was Little Boy’s absolute favorite. He ate so many dipped marshmallows and strawberries I had to make him stop! Yes, I realize his basketball jersey is on backwards. He was way too excited about the slow cooker filled with melted chocolate to be concerned with that. Set slow cooker to low then add the chocolate chips and sweetened condensed milk. Cook on low for two hours or until chocolate is melted. Stir frequently to combine chocolate and sweetened milk. After filling up on Marie Callender’s pot pies and chocolate fondue, the boys were ready for their afternoon basketball game. Don’t worry I made Little Boy switch his basketball jersey to the right side before we left. Love my sweet boy. I’d love for you to hop over to Marie Callender’s website to learn more about the product then visit Marie Callender’s on Facebook for more great recipes! Make sure to join the Marie Callender’s® Comforts From Home Project to support our troops and help bring a little bit of home sweet home to our U.S. servicemen and servicewomen overseas. 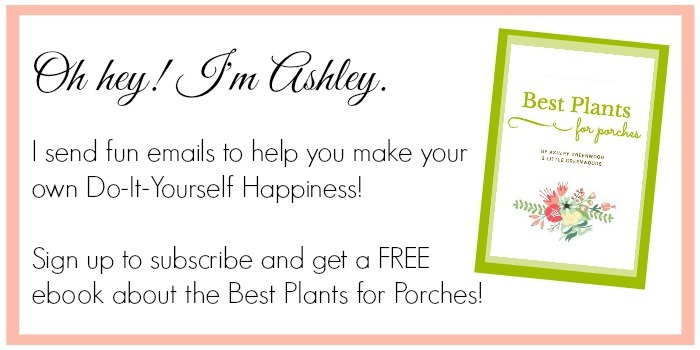 Visit Ashley @ 3 Little Greenwoods’s profile on Pinterest. I link up with these fun parties! Full Disclosure: This post contains affiliate links and/or is a sponsored post. I may receive compensation in the form of monetary compensation or product compensation in exchange for my review. I take pride in reviewing only products that fit my brand and will be beneficial to my readers. And while this post is sponsored or contains affiliate links, all the opinions are my own. Why do I do this? 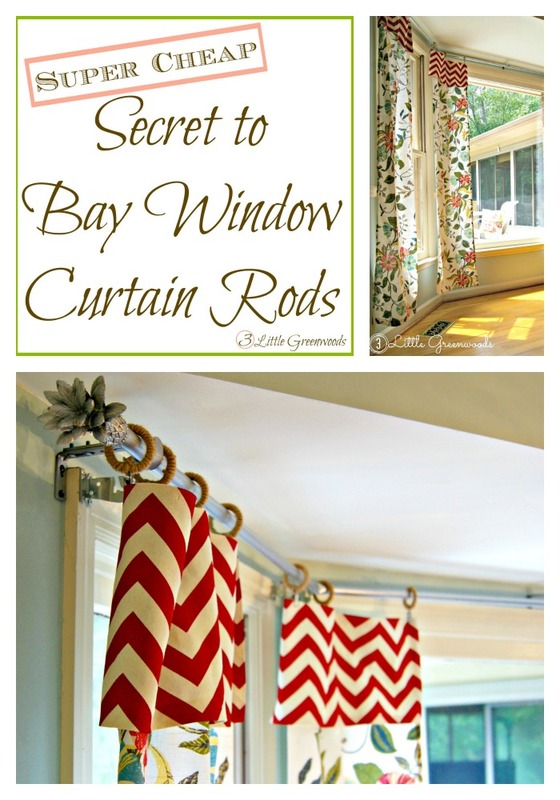 It will help me keep this DIY’ing Mama crafting for another day! For more on my disclosure policy click here. 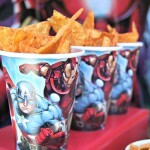 Easy Avengers Party Ideas to Make Planning a Snap! 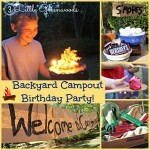 Backyard Camping Birthday Party Fun! Love this party! My son is all about basketball right now! We just made basketball themed valentines for him to hand out this year! I loved your basketball Valentines, Lindsay! It’s so cool that they can move! What a fun party! I’m always excited when I can get good after Christmas deals on items I’ll use after the holidays. What a great party idea! 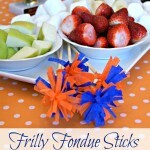 That fondue looks AMAZING and so simple to make! In my mind I always think its so complicated. I think we may have that for dessert this week. Thank you for sharing! I had no idea it was this easy to make! And in a slow cooker too! 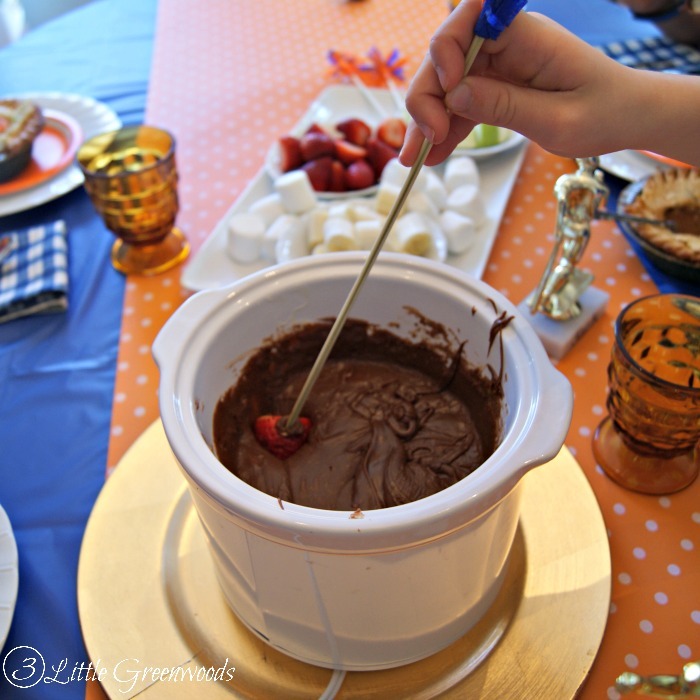 The chocolate fondue was definitely the hot of the party! These are such great ideas Ashley, and I love your basketballs! Such fun times over at your house! 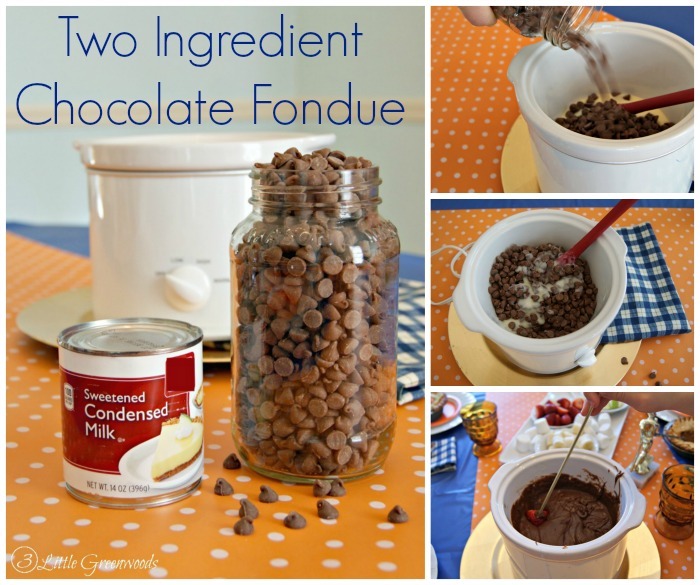 I never knew about the two ingredient fondue! Love that! Such a cute decor! Um, yes, I agree with Erin! Such fun times. When can we come over?! 😉 The fondue is perfect! Girl… that chocolate fondue was serious goodness! The chocolate fondue was awesome! Little Boy loved it! I seriously need to come over to your house, all of your parties look like so much fun. Oh cute! This looks like a really fun party! I love that you served those pot pies! We used to have them all the time! Wow…you have the coolest parties, ever! 🙂 So adorable! Great ideas…love the theme and the menu! Thanks for sharing with the Thursday Blog Hop! Hope you can visit me http://www.over50feeling40.com. Have a great weekend! Thanks so much for the sweet comment! Our basketball loving boys loved this party. Especially the chocolate fondue! Thanks for sharing at the #HomeMattersParty – We hope to see you again next week. Thanks so much, Emily! We had such fun with the fondue! 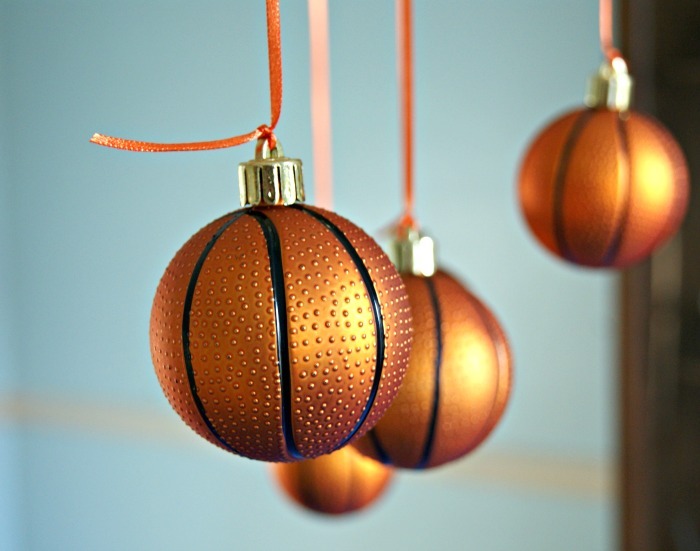 Those basketball ornaments are the cutest thing! How smart to check after Christmas sales. Score! I know! Plus I found them at Home Depot. Total SCORE! Those basketball ornaments were such an awesome find! Thanks for the comment love! 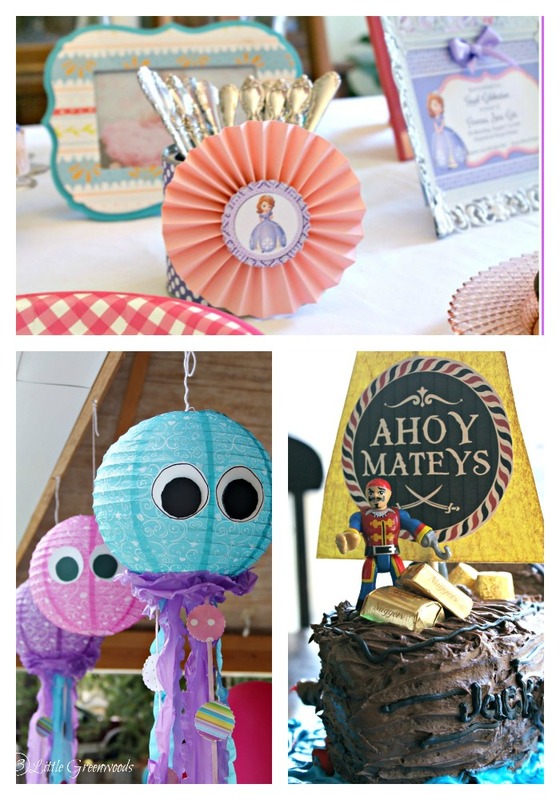 This is such a cute and different theme for a party! 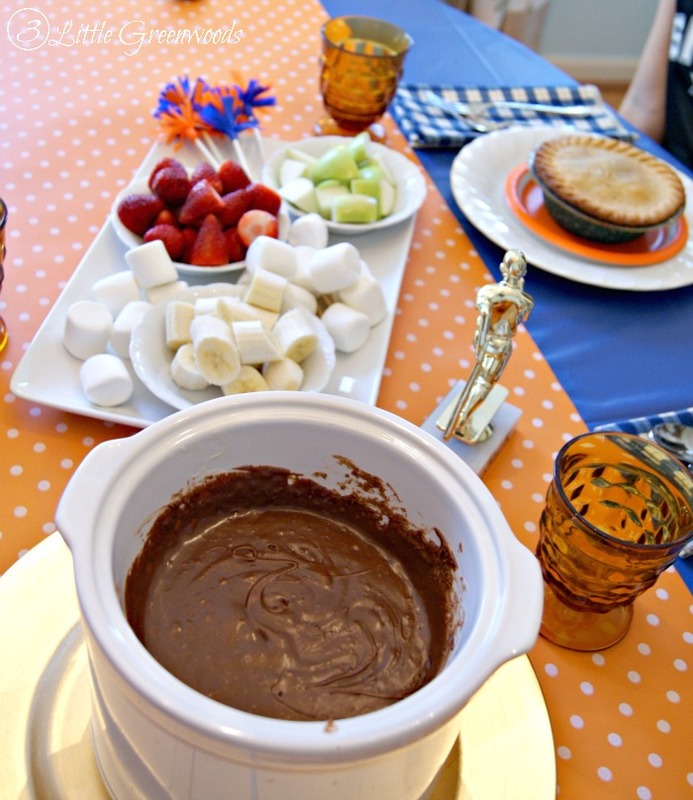 Little basketball teams would really love this and the parents/coaches would love it more with the quick and easy chocolate fondue recipe! Thanks for sharing! Next time we have to invite the whole basketball team for sure! Thanks for the comment love! Thank you so much, Justine! 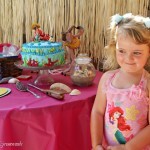 I had such fun with this party for our boys! WOW! 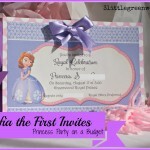 This party not only looks FUN but inexpensive as well! 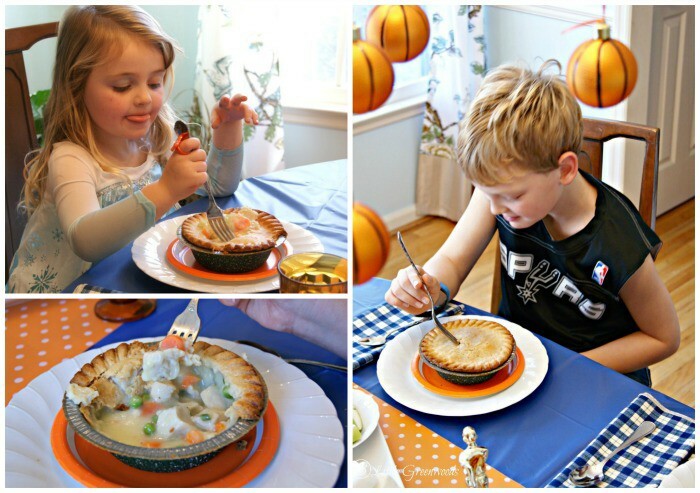 Those pot pies are great for kids and look super YUMMY! 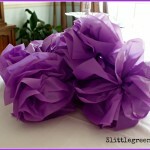 Very creative, looks like the children enjoyed the party as much as you did crafting it!!! We had the best time celebrating our little basketball players with this fun party!